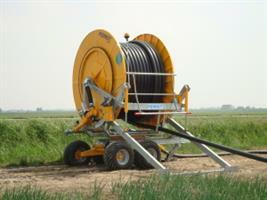 RST Irrigation Ltd are a family run company, incorporated in 1980, specialising in agricultural irrigation. The company was started by William Smith who recognised the increasing need for agricultural irrigation within East Anglia and, in conjunction with some local farmers, visited European manufacturers of hosereels to establish the best brands to supply. We manufacture quality mobile pumpset units, including the RST Bunded Pumpset Tank, pipe trailers and various pipe assemblies from our workshops in East Anglia. 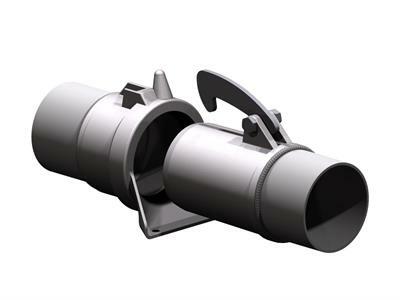 We also design and install underground installations complete with variable speed pumphouses. After many hard but successful years the company was established in an expanding market place. William retired from the day to day running of the company at the turn of the Millenium. 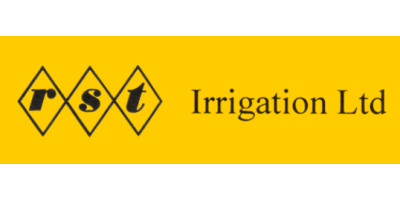 Today RST Irrigation Ltd is successfully managed by two of his sons, Nigel and Terry. Between them they have over 50 years experience at the company and have managed to increase the companies turnover and customer base whilst retaining and building on the ethos of excellent customer service and supply of quality products their Father established . Supplying industry blue chip companies with both specialist product and knowledge to our customers. We are the UK importer for Lindsay Europe, focusing our interest in hosereel and Pivot irrigation, mobile pumpset production, electric pumphouse installation and overground aluminium irrigation pipe sales. We lead a small but dedicated workforce providing what we feel is the best sales and service backup and product knowledge to farmers and growers. We are one the main UK importers of Raesa high quality aluminium pipes and fittings from Spain and have, what we believe, to be the largest fleet of used agricultural irrigation equipment for hire or sale in the UK. We provide the complete service to our customers and we believe our back up to be second to none, and are well known for our “7 days a week” service to our customers during the irrigation season. We have over 30 years experience in repairing and calibrating water meters, with sizes varying from 1” to 12” able to be calibrated from our custom built water meter calibration rig. We enjoy recognition and approval by the local Environment Agency’s offices and can repair most makes of water meters.